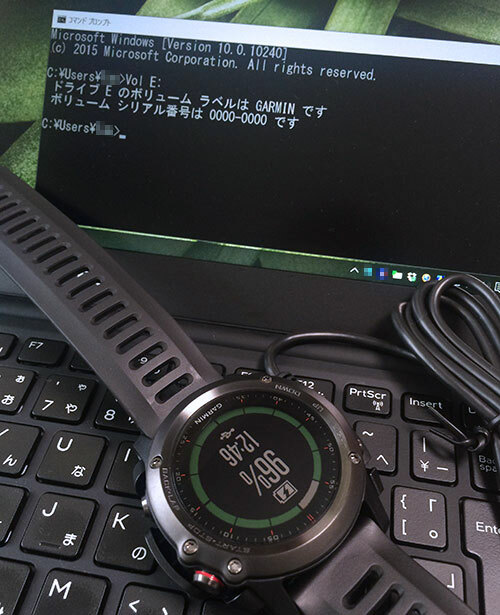 » How can I backup my personal settings on my fenix 3 or epix? 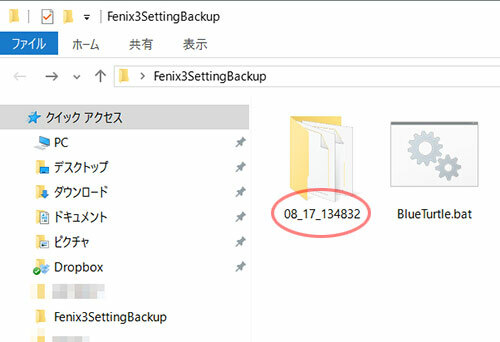 1) Open up a Windows Explorer (right click on Start and choose Open Windows Explorer) and create a directory somewhere called “MyEpixBackups” (I normally don’t use spaces). 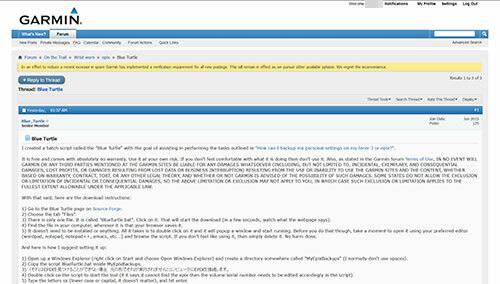 2) Copy the script BlueTurtle.bat inside MyEpixBackups. 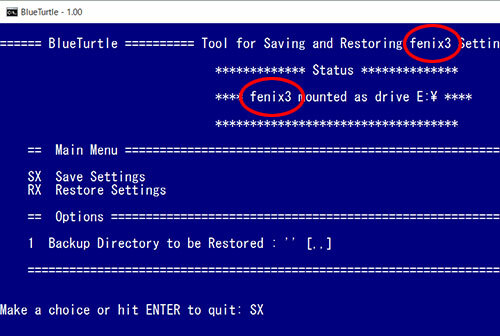 3) Connect the epix to the computer (in the original form it does not run if it cannot find the epix). 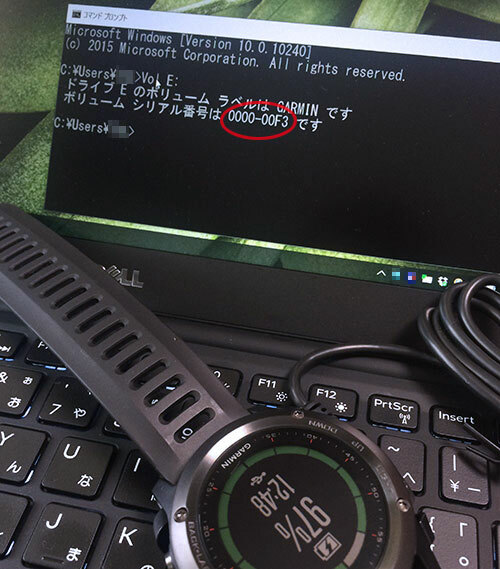 4) Double-click on the script to start the tool (if it says it cannot find the epix then the volume serial number needs to be edited accordingly in the script). 5) Type the letters sx (lower case or capital, it doesn’t matter), and hit enter. 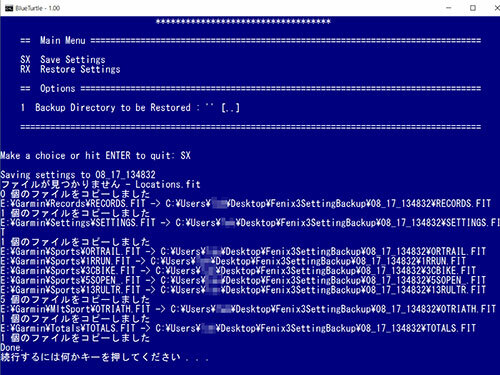 6) You have just created your first backup! The epix does not seem to be properly mounted as a mass storage volume. Bailing cowardly.